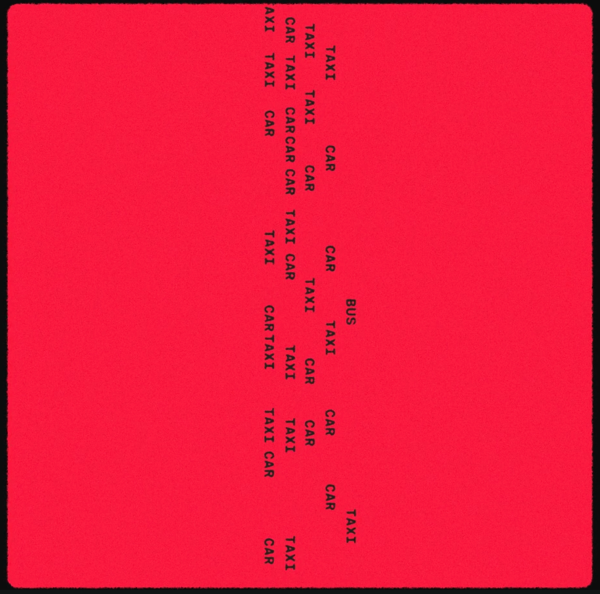 In the video, a single tracking shot moves through what appears to be the same room, over and over, as it becomes smaller and increasingly claustrophobic. According to Hudson, the video illustrates the Japanese concept of Hikikomori, an agoraphobic phenomenon in which young people who are overwhelmed with the outside world lock themselves in their apartments. When Periscope debuted two years ago, I thought it would quickly usher in an era of live multi-camera feeds of clubhouse champagne parties, dugout conversations, and more. Maybe it still will, but for most uses, it became clear (as maybe it should have been at the start) that very little content demands or rewards live viewing. The Snapchat-pioneered stories format, by contrast, feels live but offers just enough curation & control for both creators & viewers that it’s dramatically more compelling for most occasions. [T]he NFL partnered with Google Daydream to produce an exclusive series called All or Nothing last year. Major League Baseball has also collaborated with Google Daydream on a video game and the MLB.com At Bat app. 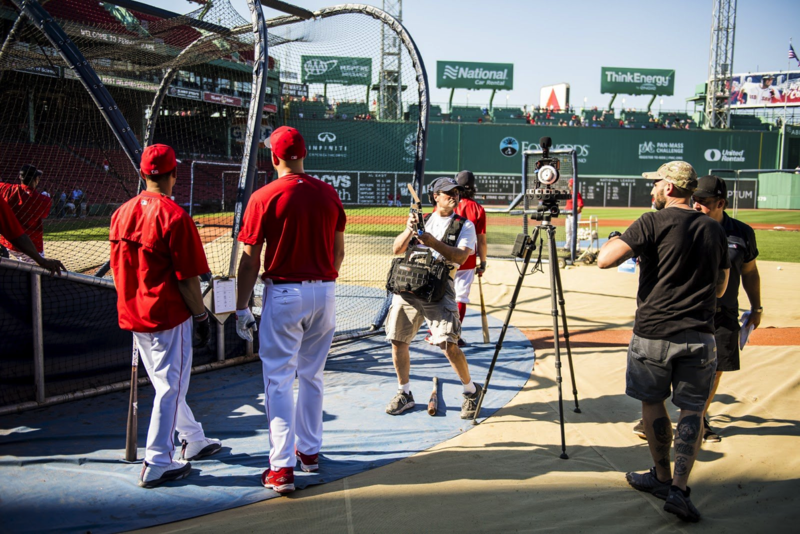 Now, they’ve announced their latest partnership: “On the Verge,” which is a VR series that profiles up-and-coming baseball stars. The first episodes are available now. They’ll also be available on MLB’s official YouTube account soon. Loved ones can request your location––even if your phone is offline or you can’t get to it. You can also proactively share your location in everyday or emergency situations. In preparation for a situation where you might need help but can’t answer your phone—imagine you get lost while hiking and lose service—you can choose how long to wait before your location is automatically shared with a trusted contact who asks for your location. Ten minutes of classically weird Gondry charm. Discover Détour, a film by Michel Gondry shot on iPhone. 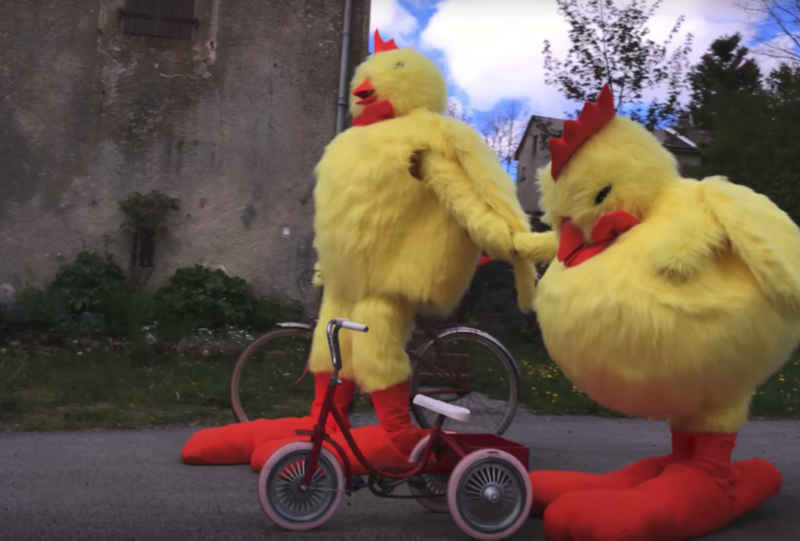 Follow the adventures of a small tricycle as it sets off along the French roads in search of its young owner. [T]he Street View team worked with NASA at the Johnson Space Center in Houston, Texas and Marshall Space Flight Center in Huntsville, Alabama to design gravity-free method of collecting the imagery using DSLR cameras and equipment already on the ISS. 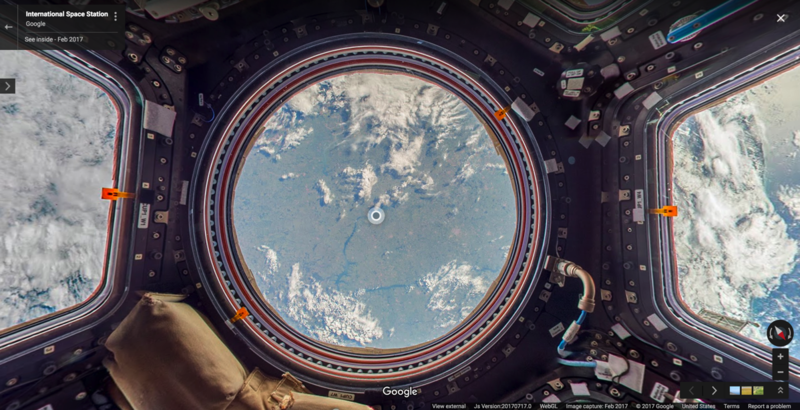 Then I collected still photos in space, that were then sent down to Earth where they were stitched together to create panoramic 360 degree imagery of the ISS. Dave Simons (O.G. After Effects creator) and team are rocking bells with this new tech. The video below is silent, but you can jump through it to see just how far style transfer has come in just the last year or two. There’s just no way this ends badly. No possible way. Given audio of President Barack Obama, we synthesize a high quality video of him speaking with accurate lip sync, composited into a target video clip. Trained on many hours of his weekly address footage, a recurrent neural network learns the mapping from raw audio features to mouth shapes. 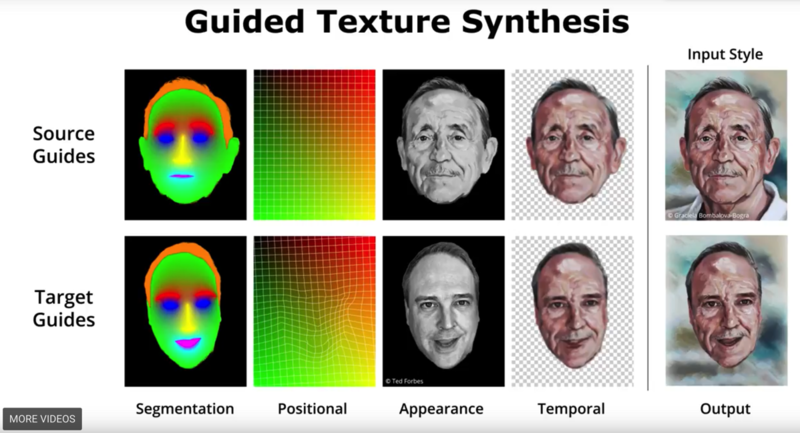 Given the mouth shape at each time instant, we synthesize high quality mouth texture, and composite it with proper 3D pose matching to change what he appears to be saying in a target video to match the input audio track. 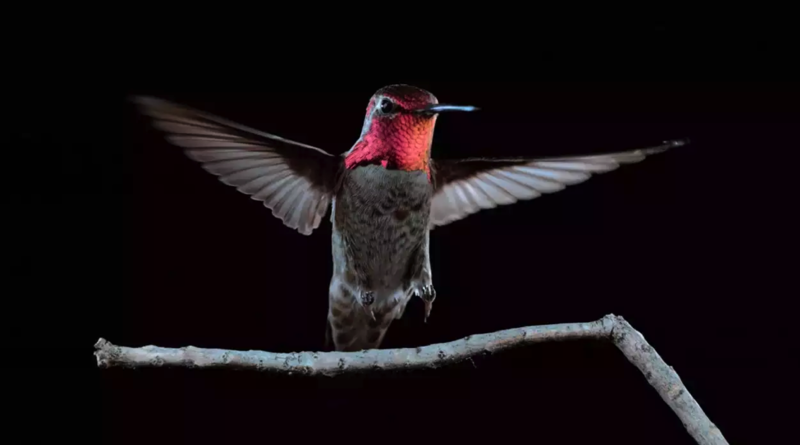 A 2013 University of Toronto study concluded that if hummingbirds were the size of an average human, they’d need to drink more than one 12-ounce can of soda for every minute they’re hovering, because they burn sugar so fast. some hummingbirds can beat their wings 100 times in a second and can sip nectar 15 times per second. I also like the locals’ name for the Cuban bee hummingbird, the world’s smallest bird: zunzuncito (little buzz buzz).